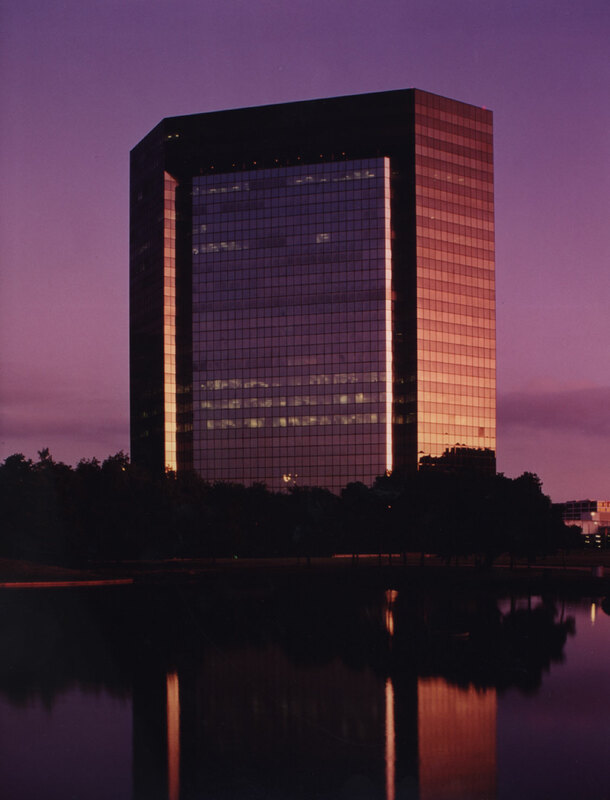 3040 Post Oak Boulevard, a 22-story office building that contains 450,000 square feet and was completed in 1982. 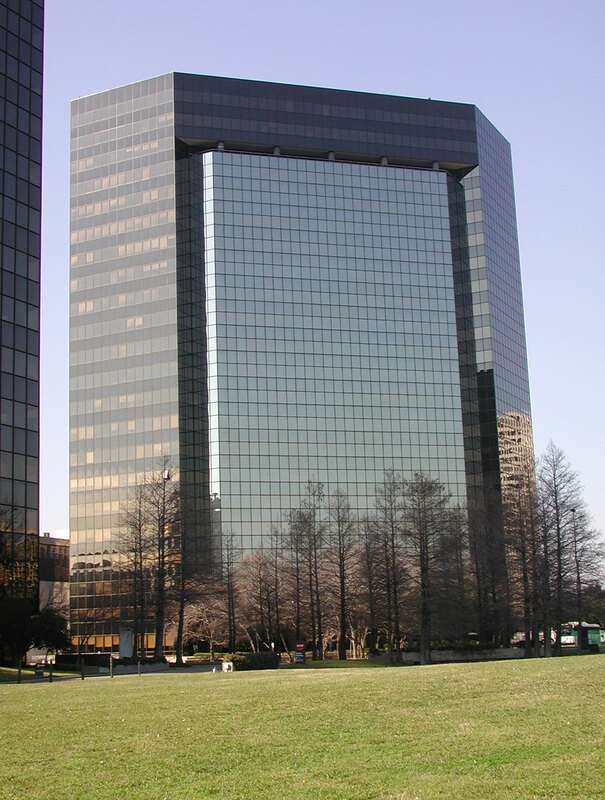 3000 Post Oak Boulevard, a 20-story office building that contains 462,000 square feet and was completed in 1978. 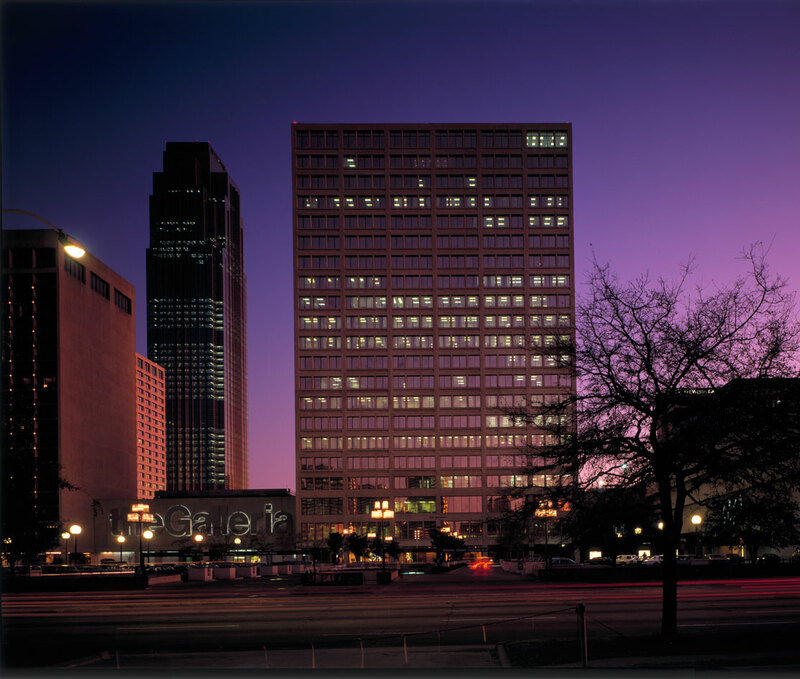 3050 Post Oak Boulevard, a 17-story office building that contains 349,000 square feet and was completed in 1980. 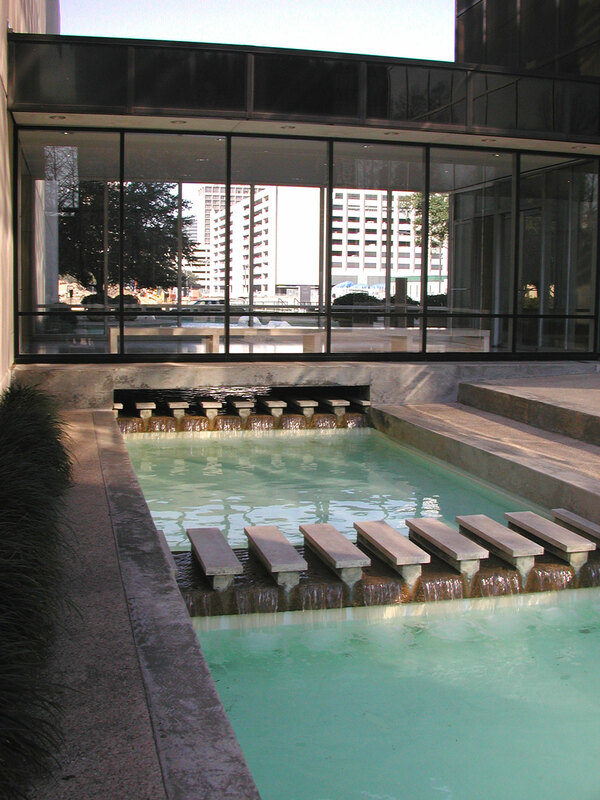 Both 3000 and 3050 Post Oak Boulevard were sold in 1997. 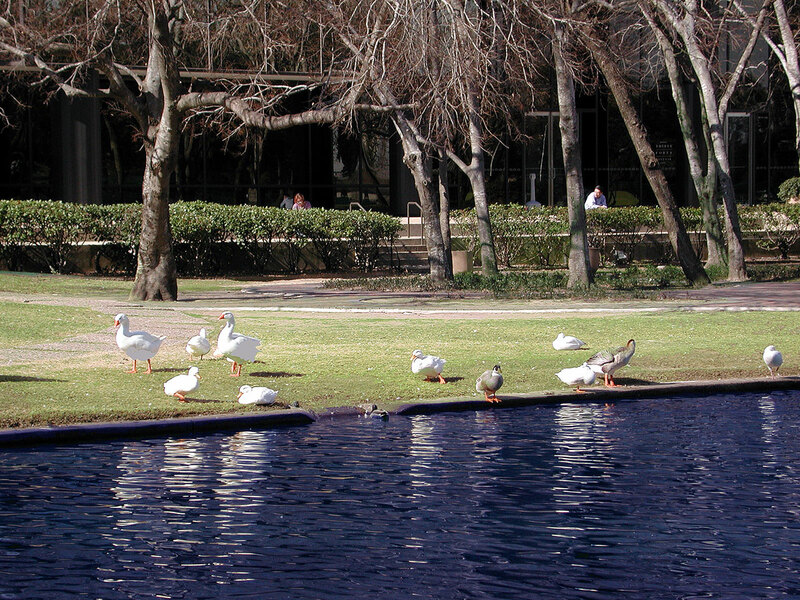 3040 Post Oak was sold in 2002.